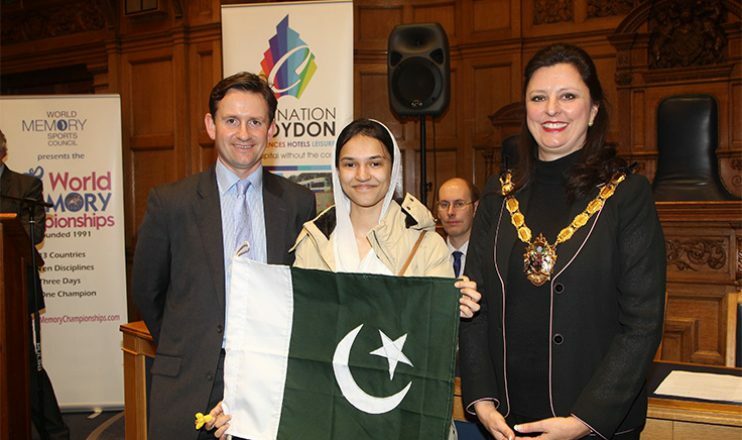 Congratulations to Sania Alam who has just been authorized by the WMSC to officially launch the National Memory Sports Council of Pakistan. 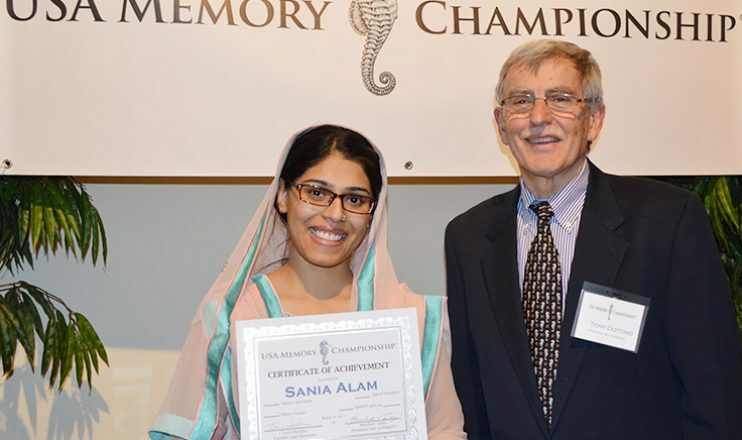 Sania has been trained by Dominic O’Brien as Licensed Instructor of Memory and Chief Arbiter Phil Chambers as a Licensed Arbiter of Memory. She is qualified as a Tony Buzan Licensed Instructor in Mind Mapping, Speed Reading and Memory. As well as Licensed Instructor of Applied Innovation by Chris Griffiths. She has also been trained in the USA as an Instructor of Accelerated Learning. 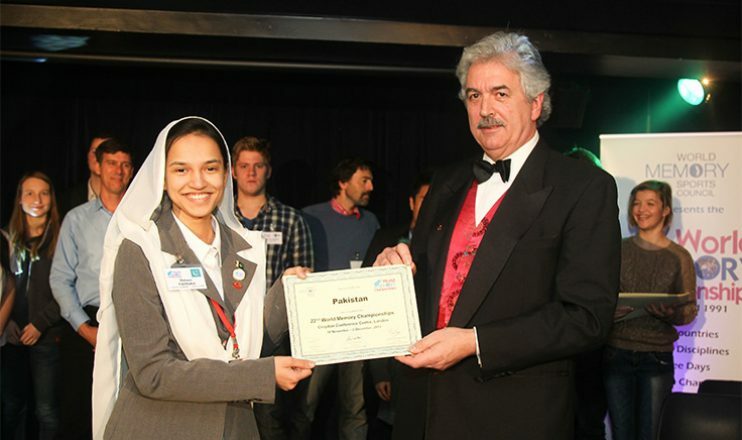 We wish her every success in growing the Sport of Memory and Mental Literacy in Pakistan. Certified Instructor of Accelerated Learning – U.S.A. 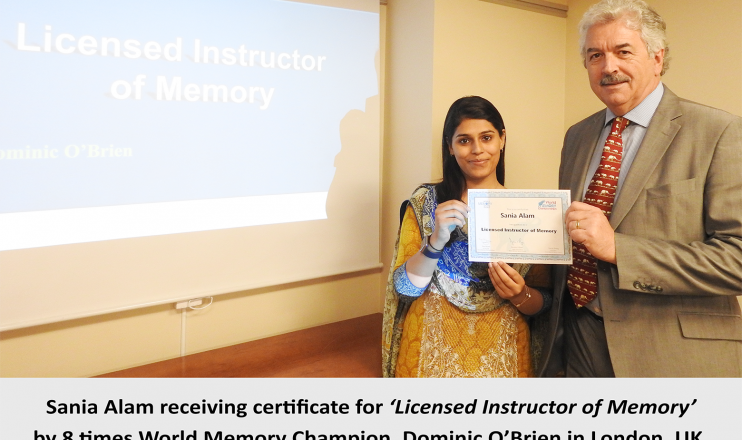 Licensed Instructor of Memory – Trained by 8 Times World Memory Champion, Dominic O’Brien – U.K. 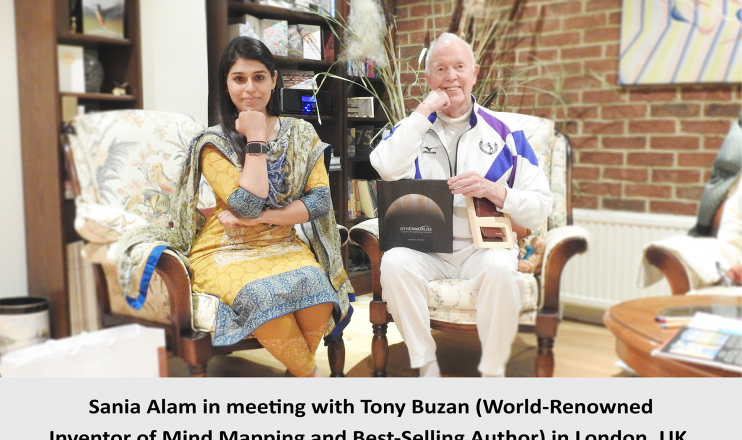 Licensed Instructor in Memory Skills – Designed by Tony Buzan – U.K. 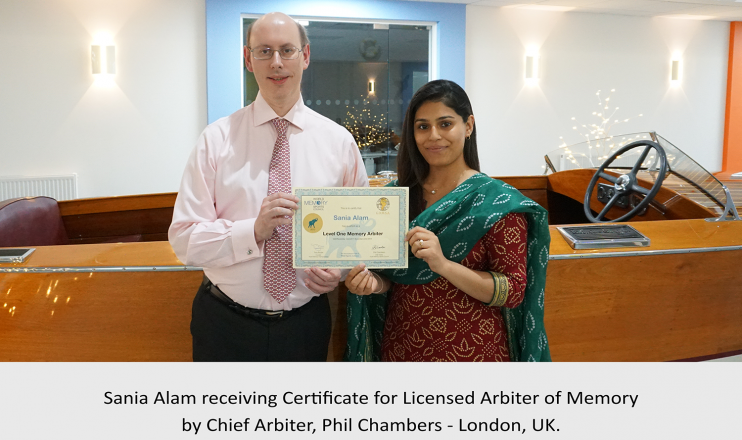 Licensed Arbiter of Memory – Trained by Chief Arbiter, Phil Chambers – U.K. Licensed Instructor in Applied Innovation – Trained by Chris Griffiths – U.K. Licensed Instructor in Mind Mapping – Designed by Tony Buzan – U.K. Licensed Instructor in Speed Reading – Designed by Tony Buzan – U.K.
ThinkBuzan Master Licensed Instructor – U.K.
Presidential Volunteer Service Award by President Barack Obama, U.S.A.
Presidential Physical Fitness Award by President Barack Obama, U.S.A.
Express Care’s Volunteer Service Award – Express Care Inc.